RE-HAB-O-MANIA!!!!! Been dreaming of how YOU could rehab a house, for your own home or for rental income? HERE YOU GO.. Great opportunity to put some sweat equity and be rewarded with a home. Virtually a blank slate ready for your design. Mostly newer windows, some new wiring, and metal roof. BUILDING SUPPLIES THAT GO WITH THE PROPERTY, not installed, include: drywall, bathroom vanity, stove, fridge, hot water heater, tub surround, tub, bathroom sink. Even some miscellaneous furniture. Great Lot, with alley access. 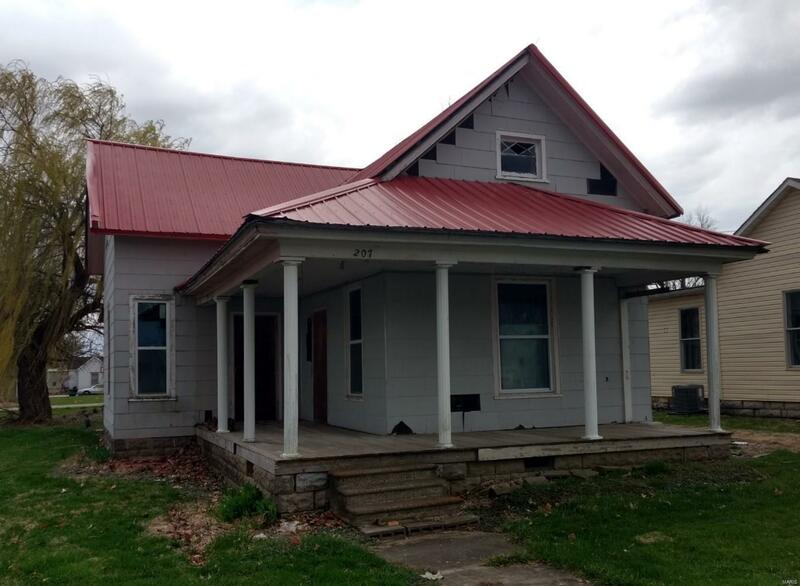 Close to school and downtown, would be a wonderful investment property. Don't miss on a chance to turn a dream into reality.